Utilize that outdoor space more efficiently with patio paving for your Greenville property. Patio Paving in Greenville – Do you have an unsightly patio? Or perhaps you do not have one at all. In either case, our team at Greenville Pavers can help. Our patio paving options can transform your outdoors into a usable space for entertaining, relaxing, and more. 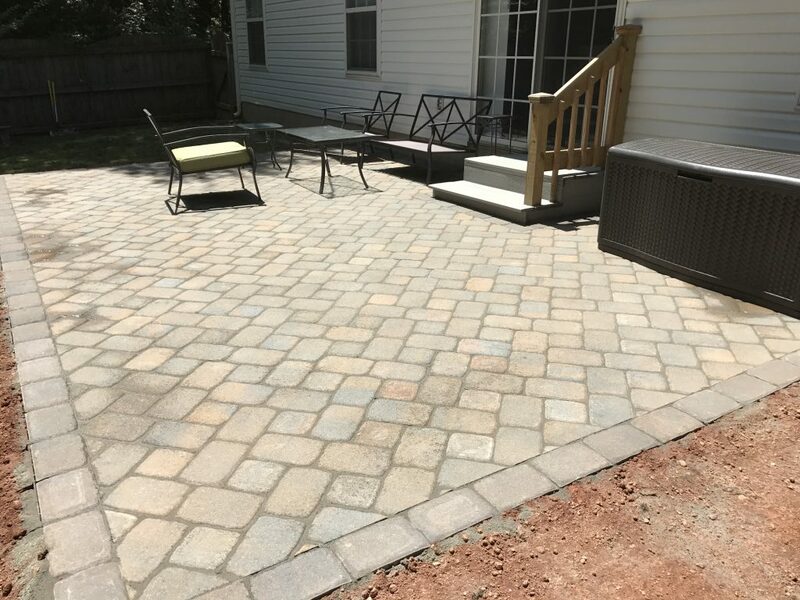 Patio paving can improve the value of your Greenville, South Carolina home functionally, aesthetically, enjoyably, and even financially. We have a variety of options for patio paving, including using brick that will go well with the style of your home. We do a professional job, so your patio lasts for a lifetime with minimal maintenance required. We have versatile and durable options that you’ll fall in love with. Our team of industry professionals has over 75 years of combined experience, so you can be assured that your patio paving project will look great. 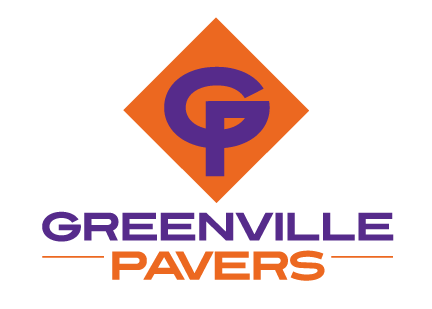 One of the benefits you get by working with us at Greenville Pavers is that we live here and we know the weather conditions, so we complete each patio paving project with that in mind. We know which products can handle our climate, and we’ll make sure your patio doesn’t suffer the consequences of Greenville’s sometimes crazy weather. If you have any questions about patio paving, either to replace something that is ugly or to start fresh, don’t hesitate to contact us. We also do patio paving for commercial and industrial properties looking for something a bit unique and luxurious. So whether your home or business needs some sprucing up, give us a call! We can even help with the design stage if you aren’t quite sure how you want to proceed.